What's Happen'Inn at Sandlake Country Inn? Your Oregon Coast Romantic Getaway near Pacific City. 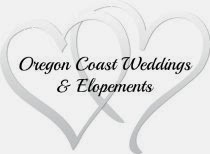 Rural country charm with stunning Oregon Coast just a mile away.Large private rooms with double jacuzzi tubs, private decks and a 4 course hot breakfast delivered to your door. The beautiful Oregon Coast is filled with spectacular hikes and scenery and activities. You can see a lot if you're driving along the coast route of Highway #101, but to really experience the beauty of nature, you must get out of your car and explore. No matter what season, a wonderful hike with spectacular views and an amazing payoff is the Drift Creek Falls Trail and suspension bridge.. A fairly easy 3 mile round trip hike through lush forest. You'll then find yourself on a 240 foot suspension bridge, 100 feet above Drift Creek. The suspension bridge is the longest suspension bridge in Oregon. Never fear, the bridge barely moves under you and can hold a massive amount of weight! After crossing the bridge, you can take a short hike down to the pool bed. In the summer, you might even want to take a swim! Take #18 east from Lincoln City. About 4 miles on #18 you will see a brown park sign for Drift Creek Falls. Turn Left onto the side road. Drive 9 miles to the paved parking lot and well marked trailhead. 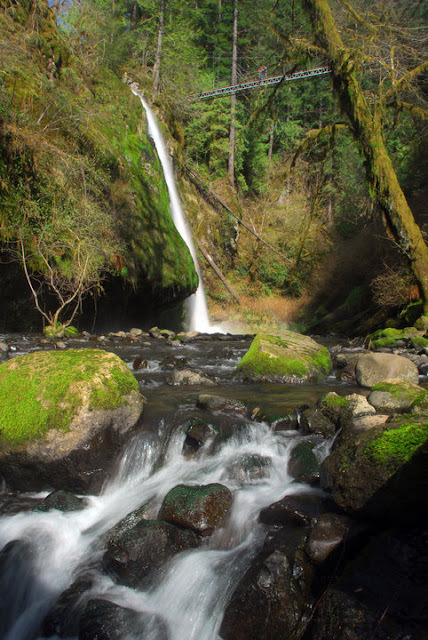 Grant's Getaways - Drift Creek Trail from Travel Oregon on Vimeo.